Duncan and Todd When promoting a product video, you might get one or two stellar promos that that draw in the audience. But when it comes to the Baroness Von Sketch Show every promo is a winner. Baroness Von Sketch is a recent addition to the Canadian Broadcasting Corporation’s television line up. The program is an all female single-camera sketch comedy series satirizing daily life with four talented comedians. 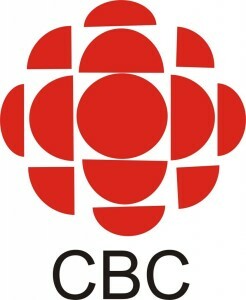 If the entire show is as a good as the promos, CBC has a winner.